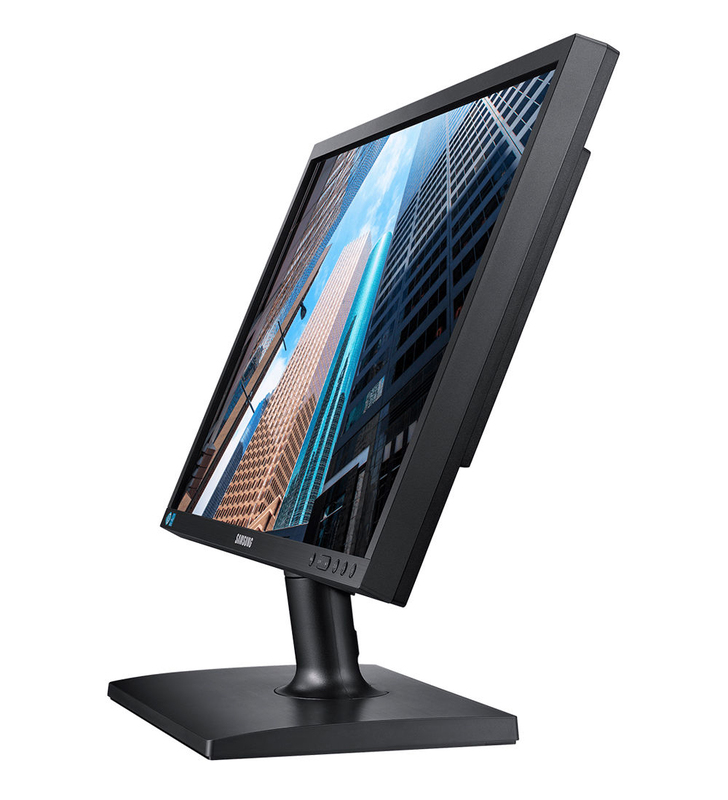 Our SE200 Series provides an environmentally friendly, user friendly and budget friendly desktop monitor solution for your business. 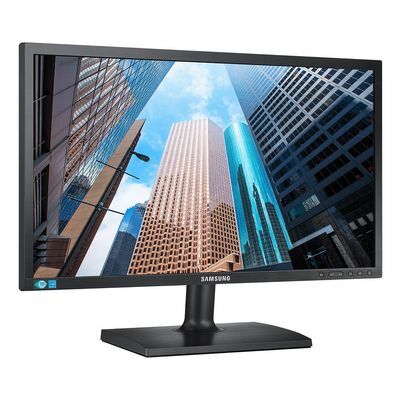 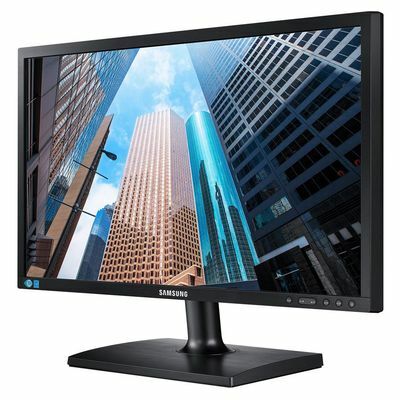 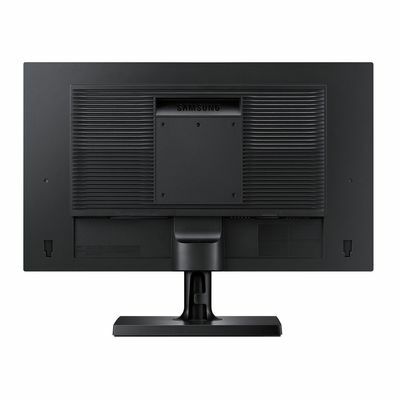 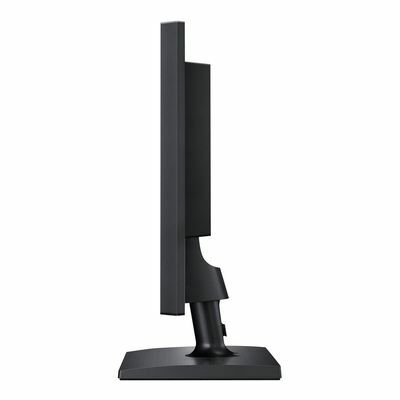 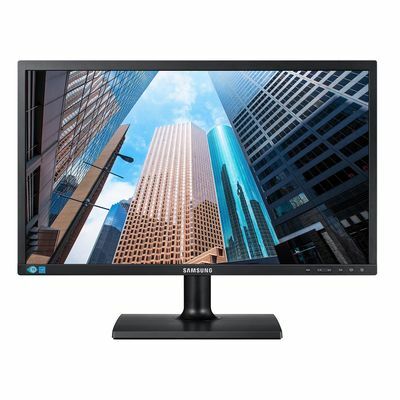 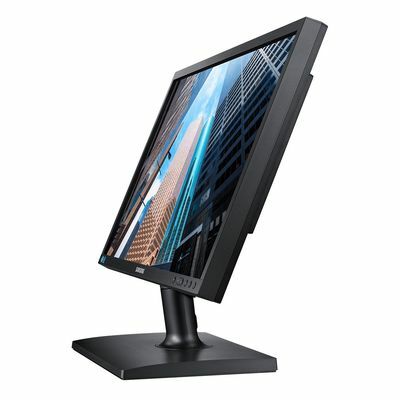 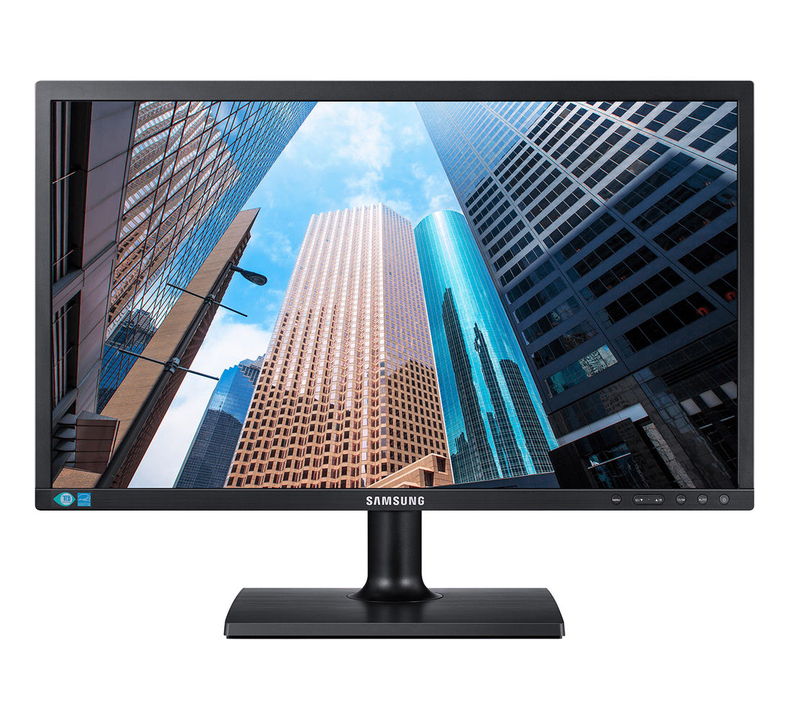 A simple and easy to use design, versatile connectivity and a low-glare commercial-grade TN panel make this 23" monitor a perfect value for everyday tasks. With approximately 30% recycled plastic, less than 0.1W off-mode power consumption, Eco features to reduce power consumption when the monitor is in use and fully recyclable packaging, this is the perfect value monitor for the environmentally-conscious business. 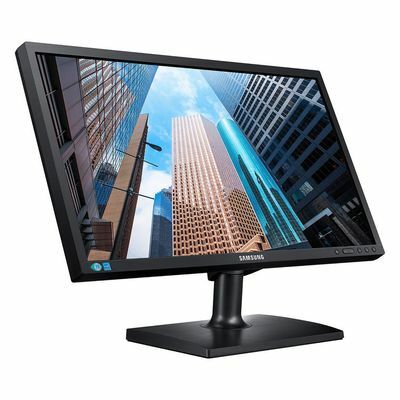 Add stereo sound to your business monitor without taking up any additional desk space. 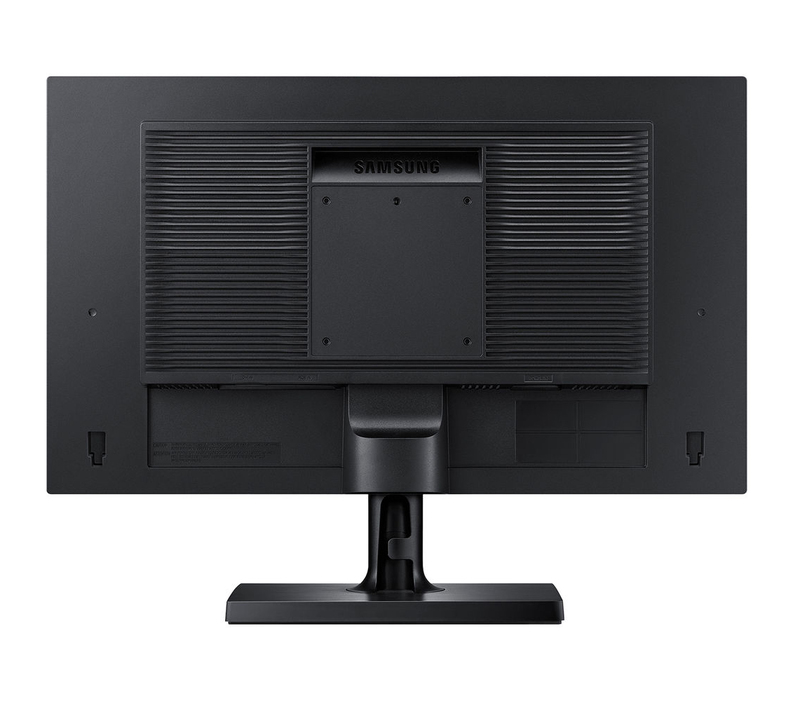 The SPU10* speaker bar accessory features RMS output power of 2.5W and delivers full-range sound. 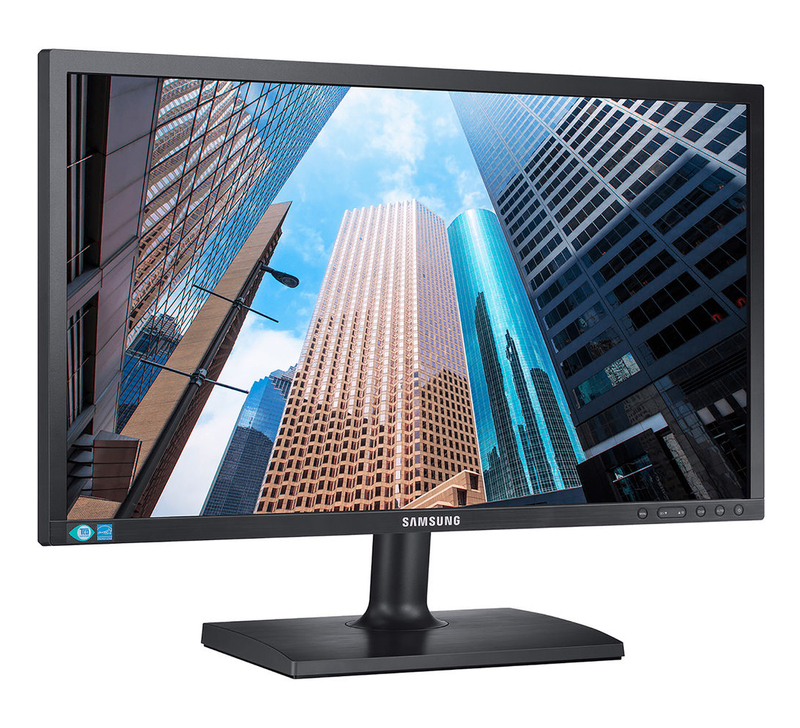 So you can improve the quality of multimedia presentations, streaming videos or web-based seminars.